A flurry of Microsoft announcements today ladies and gents, most importantly are two key hardware-related news pieces that we feel you'll want to know. First is the Project formally known as Project Natal, has a new name. 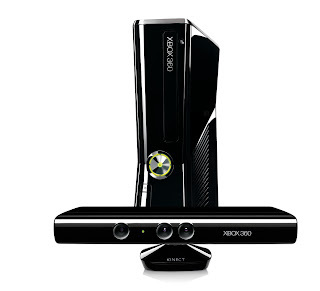 We declare, the Microsoft Kinect! I know, I know, I think I'll still refer to it as Natal, sounds more mysterious. Instead, it fits in nicely with the other recent Microsoft phones, the Kin. 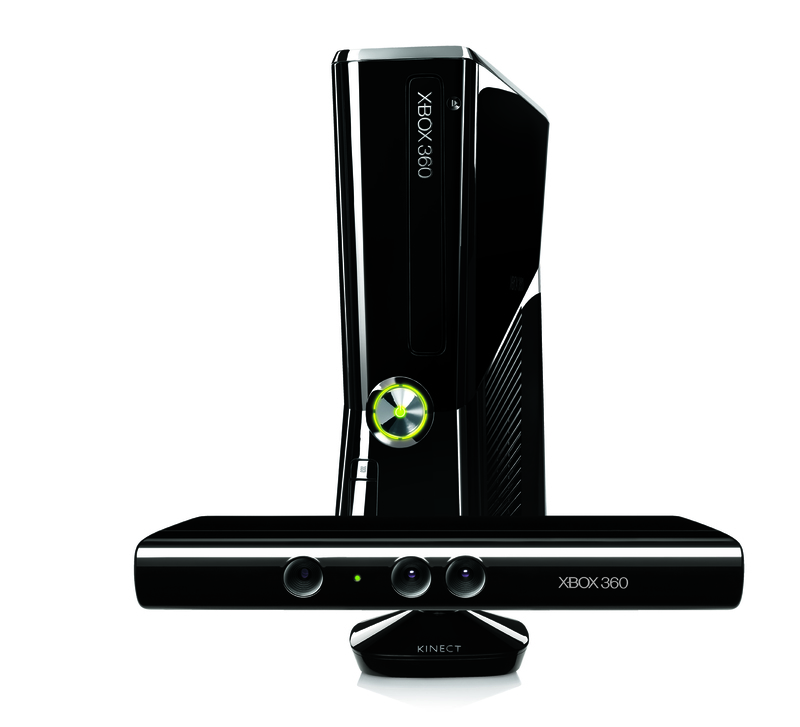 Secondly, as if you didn't already figure this out based on the image above, is Microsoft unveils a new Xbox 360 console. Available today, the newly designed (smaller/slim) device has a decidedly "different" look to it. I can't quite put my finger on it, the shiny-blackness makes it seem just sort of fake? Is it just me? Never one to judge before seeing in person, I'll withhold judgment for now. Too bad we weren't in the audience when they announced, as everyone there will be getting one. Stay tuned for more details on the new unit.